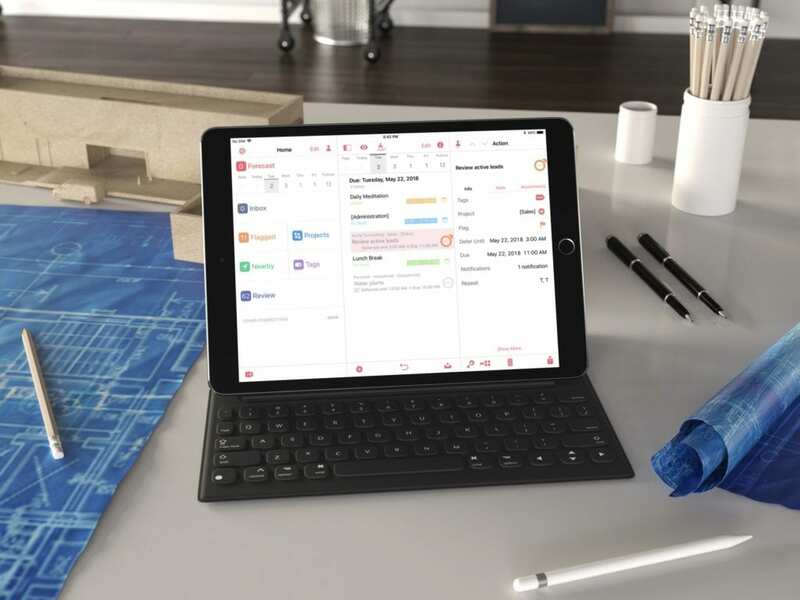 OmniFocus 3 for iOS is a landmark release that opens up a wide array of workflow possibilities. This session is all about making effective use of OmniFocus 3 on the iPhone and iPad. It’s an opportunity to learn about the new features and about best practices for using them most effectively. About changes to the OmniFocus user interface, including enhancements to the sidebar and inspector. About enhancements to the Forecast perspective, including how the Forecast Tag can mitigate the need to use arbitrary defer or due dates. How to create advanced perspectives that make your workflows more efficient and convenient. How and when to use custom notifications. How to configure settings, with a focus on new options that were added in OmniFocus 3 for iOS. How to use OmniFocus 2 for Mac alongside OmniFocus 3 for iOS.